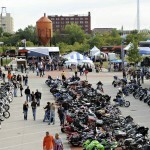 This Labor Day weekend the Harley-Davidson Museum hosts its annual Custom Bike Show Weekend during the Milwaukee Rally. 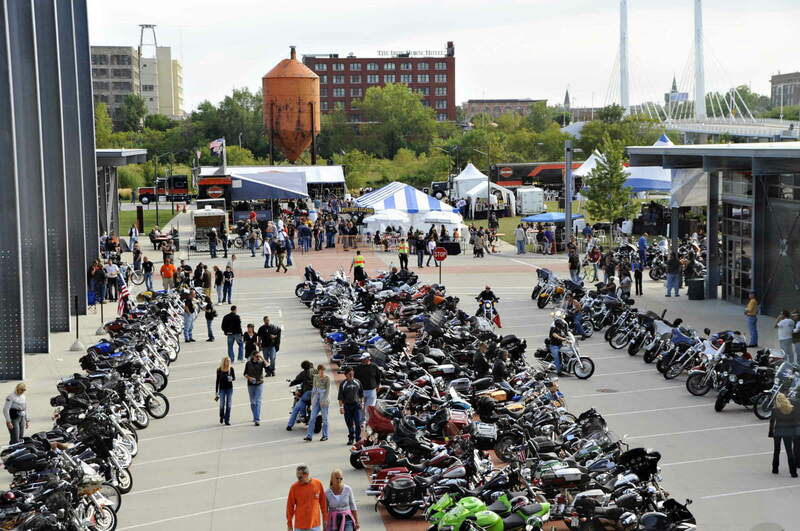 The Weekend kicks off at Bike Night on Thursday, Sept. 3, and runs throughSunday, Sept. 6. 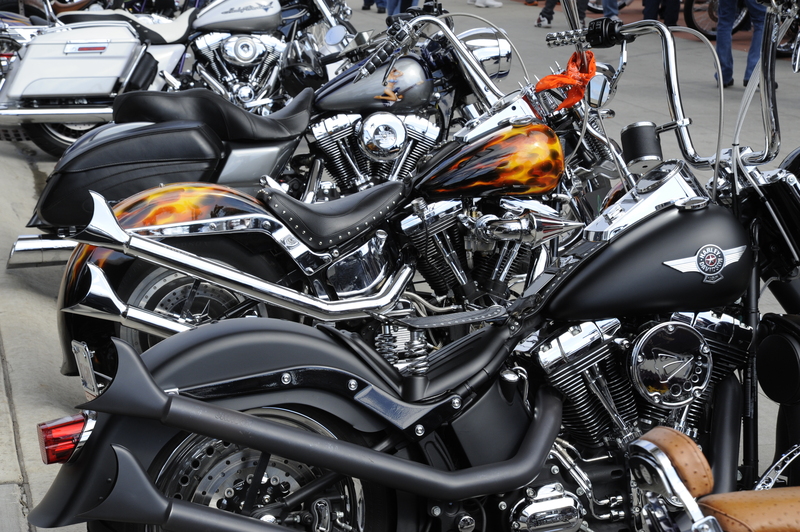 The 2016 Harley-Davidson motorcycle lineup will be on the Museum campus, offering eager fans of Harley-Davidson a first look at the new models. 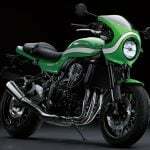 The Project Livewire Experience Tour will offer the public an up-close look at the first Harley-Davidson electric motorcycle with test rides available on a limited basis. Custom culture artisans, working in mediums as diverse as leather and sparkplugs, offer demonstrations of their craft and feature one-of-a-kind products available for purchase. The winning Custom Kings Street motorcycle will be on display in the Pro Builder Tent. 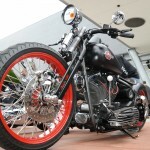 The Custom Kings contest asked dealers and builders from across the country to transform stock Harley-Davidson Street motorcycles into works of rolling art. Live outdoor music from crowd pleasers such as Hairball (Sept. 3 at 6:30 p.m.) and Bella Cain (Sept. 6 at 12:30 p.m.), alongside great food and beverages. 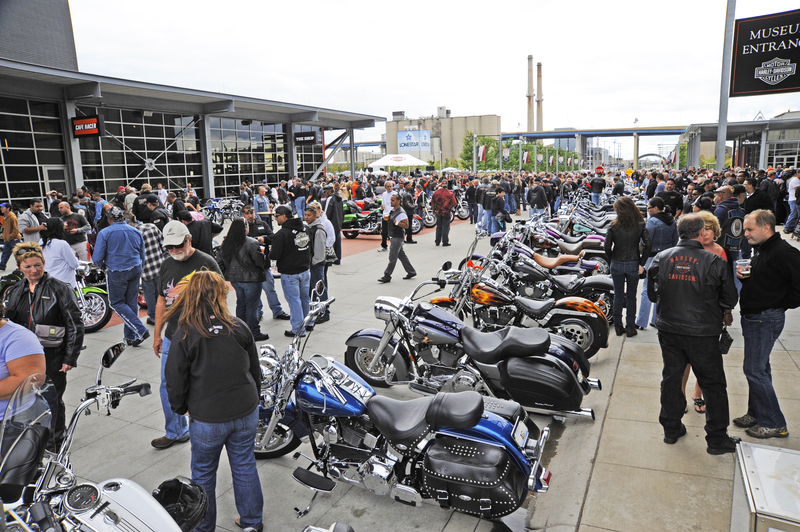 Thursday, Sept. 3 – Starting at 5 p.m.
All bikes unite at the Harley-Davidson Museum to kick off the Milwaukee Rally. Riders and non-riders are invited to enjoy live music, food and drink specials inside and outside MOTOR® Bar & Restaurant, as well as extended Museum hours. Friday, Sept. 4 – 9 – 10:30 a.m.
Women are encouraged to sign up for a scenic tour along the Lake Michigan shore, rolling west to the beautiful landscape of Holy Hill. Participants receive a commemorative Rally goodie bag, fabulous lunch and event program. This annual ride is limited to the first 112 riders. 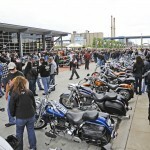 Staging begins at 9 a.m. at the Harley-Davidson Museum with kickstands up at 10:30 a.m. Visit milwaukeerally.com to register. Saturday, Sept. 5 and Sunday, Sept. 6 – 9 a.m. – 6 p.m. 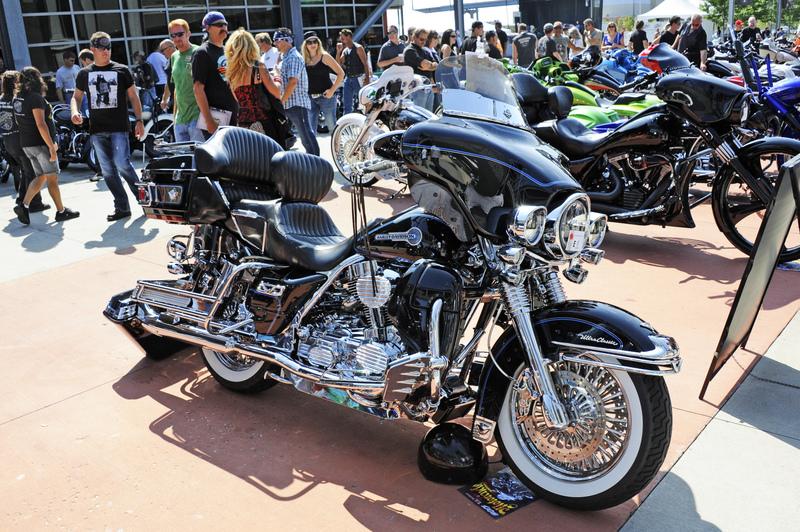 This show features custom motorcycles from top professional builders from around the country, being displayed in the Chrome special-event space. Admission is free, and the event is open to the public. Sunday, Sept. 6 – 10 a.m. – 4 p.m. 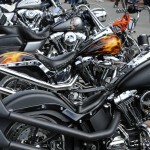 Some of the most impressive works of art, using a motorcycle as the canvas, fill the Museum campus. 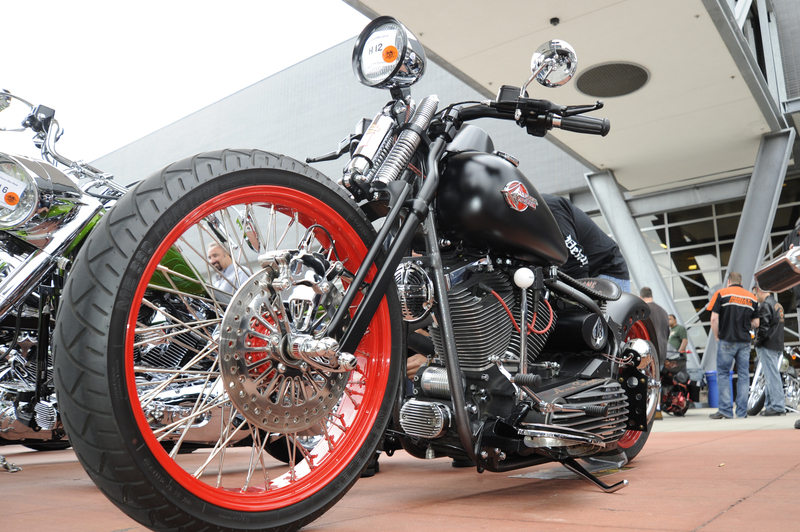 Awards for best of show in several classes, including the coveted Willie G. Davidson Award, are presented at 4 p.m. Registration is now open. 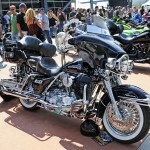 All interested entrants must submit their information online at hdmuseum.com/custombikeshowweekend. 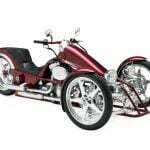 The winner of the Pro Show Freestyle category will go on to Orlando, Fla., to compete for an entry and expenses to represent the Americas in the 2016 AMD World Championship of Custom Bike Building held in Cologne, Germany during the International Motorcycle Fair. 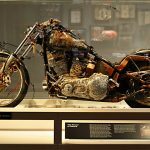 The Harley-Davidson Museum’s summer exhibit honors the life, career and legacy of motorcycle icon Willie G. Davidson. Willie G. Davidson: Artist, Designer, Leader, Legend, celebrates the artistry, influence and impact of a man whose designs have defined American motorcycles for generations. The exhibit closes Monday, Sept. 7. Museum admission rates apply. 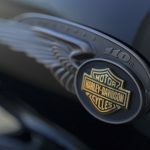 The Harley-Davidson Museum is located at 400 W. Canal St. in Milwaukee and provides a glimpse of American history and culture like you’ve never seen it before – through the lens of Harley-Davidson Motor Company. The Museum, a top destination in Milwaukee and the state of Wisconsin, is open year-round and attracts hundreds of thousands of visitors to the area each year. The 20-acre campus offers abundant and free parking, and includes Motor Bar & Restaurant and The Shop. 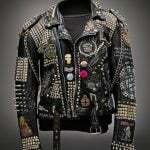 For more information on the Museum’s galleries, exhibits, special events, tickets and more, visit h-dmuseum.com.